But register early, the last seven years sold out! 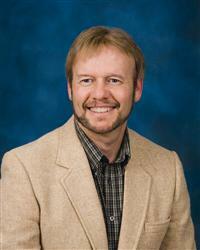 Learn Scientific Facts Supporting Noah’s Flood! This is a great getaway weekend! You’ll arrive on Thursday in Phoenix, Arizona (fly into Sky Harbor Airport–PHX) and spend the night. Friday morning we head to Grand Canyon and begin learning scores of Biblical and scientific facts from your host, noted Creationist Russ Miller, on how the canyon was carved in days and not millions of years! 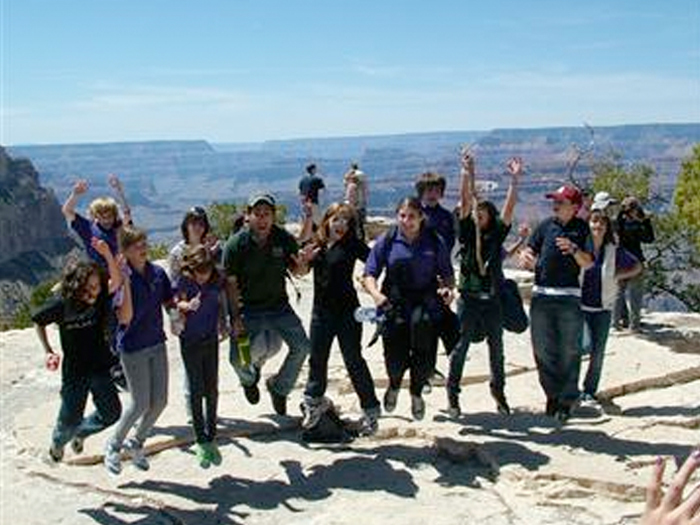 We’ll view Grand Canyon, study the facts, walk the south rim and take a fun raft trip down the Colorado River! You’ll learn how the Biblical flood of Noah ties into the canyon’s history and see/touch rocks from the original earth created on Days One and Day Three! Youth and Adults Welcome! Whether you’re young or old, this is a great, succinct and laid-back tour and raft trip of the Grand Canyon from a Biblical perspective. Come as a couple, a family, an individual or youth group and you’ll be armored with science and knowledge to defend the Biblical account of Noah and the worldwide flood . . . critical for our youth today and exciting for Believers of all ages. 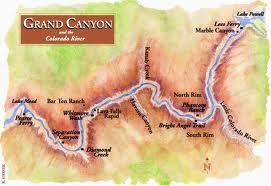 So plan to arrive in Phoenix on Thursday for an overnight included in your trip package. We’ll end our trip back at Phoenix to spend Saturday night so you can fly home on Sunday–a great four-day weekend trip. 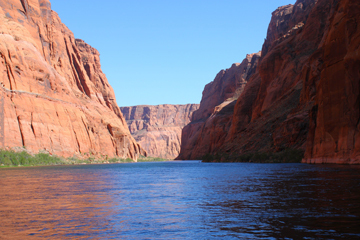 The price includes three hotel nights, Grand Canyon tours, guided raft trip on the Colorado River, meals from breakfast on Friday through breakfast Sunday and more! NOTE: If you’re driving from north of Flagstaff, you have the option of over-nighting Thursday and Saturday in Flagstaff. The hotels in Flagstaff are more expensive so we charge you the difference in price. We’ll pick up those staying in Flagstaff about 10AM Friday morning. You can leave your car at the hotel at either Flagstaff or Phoenix. So talk to your family and friends and put this trip on the calendar! It will be a great weekend of knock-your-socks-off scenery, incredible teaching and lots of fun. Click HERE to watch an interview with Russ regarding Lee’s Ferry. 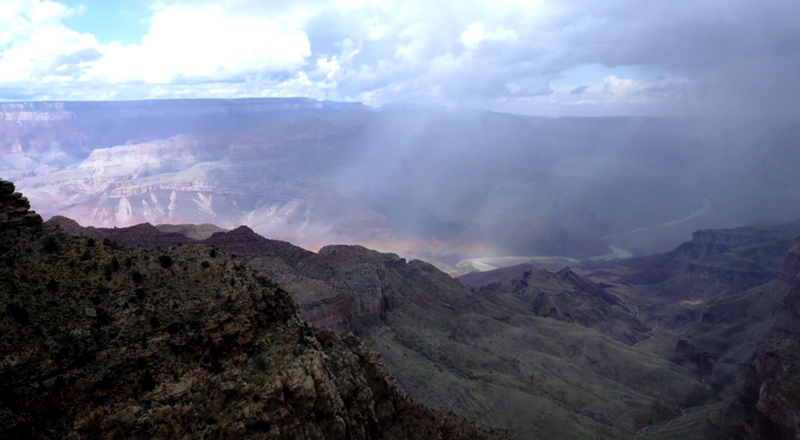 Itinerary: Creation and the Grand Canyon 2019! Jun 16 Sunday • Breakfast at hotel • Travel home with tons of memories! 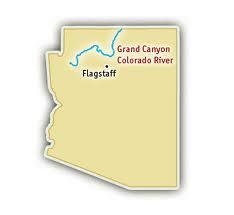 NOTE: If you’re driving from somewhere north of Phoenix, you have the option of staying in Flagstaff, which is closer to the Grand Canyon. Our bus will pick you up in Flagstaff at 10AM Friday morning. You will be dropped off back at the Flagstaff hotel. Flagstaff is slightly more expensive-FYI. If you have trouble downloading the registration or would like a printed copy mailed or faxed to you, call Compass, 24 hours: 800-977-2177 (Leave a message after hours).